Keywords are the basis of SEO for bloggers and can be used to drive targeted traffic from the search engines to your blog. This post breaks down how to find good keywords for blog traffic so that you can enjoy the benefits of passive traffic. One of the biggest mistakes that I find bloggers making is not using keywords for blog traffic. Blog traffic is elusive, we’re all trying to get more and more of it but lots of us are going about it without a clue. In a past post, I broke down 21 ways to get more blog traffic but here’s the clincher, there are really only a handful of ways that you want to concentrate on. 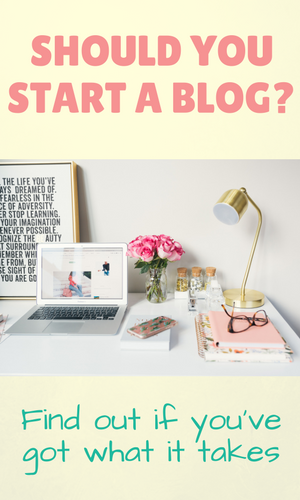 If you’ve not yet started your blog, click here for a detailed tutorial on how to set one up properly and get it ready to make you some money. And that handful will look different for you as a blogger than it might look for me. Bloggers generally start out trying their hand at all the trick and gimmicks and eventually, you stick with what works. Their content provides a solution that people are searching for. This one small fact slips too many bloggers. So here’s the thing. 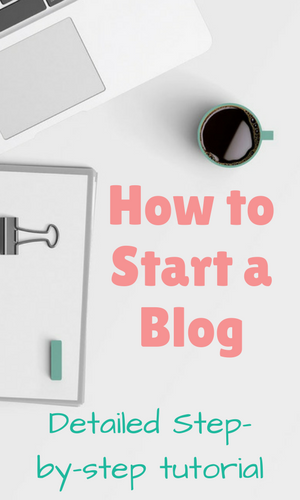 You sit to write a blog post, pat yourself on the back for getting to 1000 words, hit publish, put it on Pinterest, Twitter and 10 different blog post share threads in Facebook groups for bloggers. You spread the link around on social media for about a week and then start working on your new blog post. Your traffic dips after your stop promoting your last post and you’ll have to do this whole shebang all over again for your new post. How do you get people to keep coming to those old posts that you’ve already written? Sure, you can put them on a looping schedule with Tailwind so that the pins constantly go out to your group boards, and you should totally do that. 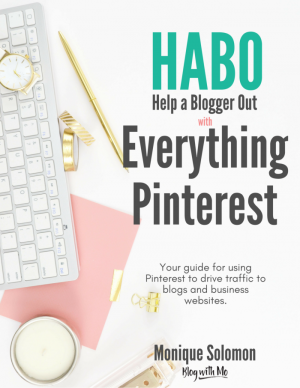 But there’s a better way to constantly attract traffic to your posts other than a solid Pinterest strategy. You can use keywords that people are actually searching for every single day in your blog posts. Add these keywords strategically throughout your posts and Google will begin to send those people who are searching for your chosen keywords, your way. A keyword is a search term. The actual words that you type into Google whenever you’re looking for something is the keyword. So if today you’re looking for BOA locations then “BOA locations” becomes a keyword. If you’re looking for ways to reduce belly fat then “ways to reduce belly fat” is your keyword. As a new blogger, you’ll want to analyse your keywords to determine ones that make sense for you. There’s probably no way you’re going to rank for “how to bake chicken” as a new blogger because a quick search for that term will reveal that some very established blogs dominate Google’s first page results on that topic. Can you compete against those very established blogs for that search term? Probably not. So you’re going to want to get into what’s known as long-tailed keywords. It doesn’t make sense to target a keyword that no one is searching for. You’ll get no traffic from search engines if no one cares about that keyword. Keysearch will also tell you what the competition looks like for your keyword and how difficult it will be to rank for your keyword. It will show you the stats of the current websites that rank for the keyword so you can see how your blog stacks up against theirs. It’ll also suggest some other keywords and show you how difficult these suggestions will be as well. See why I use a paid keyword research tool and just how important one is to your blogging strategy? You’ll want to target keywords that have a fairly high monthly search volume, around 1000 monthly searches. Remember that your blog post will rank for more than one keyword naturally so don’t be bummed out that the keyword you selected has only 1000 monthly searches. As a new blogger, it’s going to be much harder to rank for anything with higher searches depending on your niche. Eventually you’ll write 30 blog posts targeting keywords with a search volume of 1000 and it all begins to add up for your blog. You’ll also want to make sure that the competition isn’t too difficult for your selected keyword by checking out the domain authority of the blogs that already rank for the selected keyword. I explain domain authority in my blog SEO post. If you want to attract readers from Google to your blog, you have to start thinking like your readers. 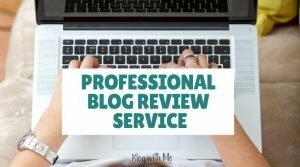 You need to be asking yourself what is it that they will be searching for that will bring up your blog post as a possible answer to their query. And all your blog posts should be solving a query, otherwise, your blog is just an online diary. Keep your personal stories for your Instagram captions and stories if you want to make money on your blog. I spoke about this in great detail here about finding your blog voice. This post shows you how to use Google’s own free keyword planner to find keywords. This post shows you how I use Keysearch, a paid keyword research tool to cut to the chase and find profitable keywords with low competition that will actually send me traffic. Yet another post breaks down how you can perform keyword research on Google itself paired with a free Chrome extension that shows the monthly search volume for a keyword. I write about SEO a lot on this blog because once you understand it as a blogger, you’ll get paid as a blogger. It’s as simple as that. I think it’s the most important thing any blogger can rely on for blog traffic. Below I’ll outline another tool that you can use to help with your blog keyword research. Even with using Keysearch to find low competition, high search volume keywords, I still do a bit of manual keyword research to validate Keysearch’s findings as well as to prepare myself for writing the blog post. Head to answerthepublic.com and put in your big search term there. The one that you’re probably not going to rank for. Hit enter and you will get a plethora of possibilities to choose from, all pulled from Google. These are searches people are actually performing. Click on any of the results that pop up and it will take you to the search engine result page (SERP) for that query. If you have the free Chrome extension installed mentioned in this post then you will be able to see the monthly search volume for that keyword and all the related keywords at the bottom of the page. If your main keyword has good search volume, move on to step three. If not, see if one of the related keywords at the bottom of the post has better search volume or go back to step one and click on another term. When you’ve found a keyword with good search volume, take a look at all the blogs that are on the SERP. This part is a little more difficult to assess without a keyword tool to tell you the domain authority of a blog, how many backlinks the blog post has and other things that determine just how difficult it will be to outrank that post. But use your judgement to determine if you’ll be able to rank on the first page for the keyword based on all the other listings currently there. 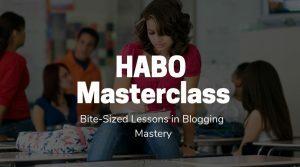 In my Facebook group, I spoke about my content creation process and how I use the results on the first page to craft my own blog post. You probably cannot outrank the ones that are already ranking without looking through those posts for content clues. Now that you’ve found the keyword you’re targeting for your blog post, the next step is determining how many to use and where to use them. Download my SEO checklist below for help with that and other blog SEO tips. This is the most efficient way that you will attract traffic to your blog. Don’t get caught out there creating all this content that goes to your archives to die. You can document your keywords and other aspects of your content creation process in my free printable blog planner. 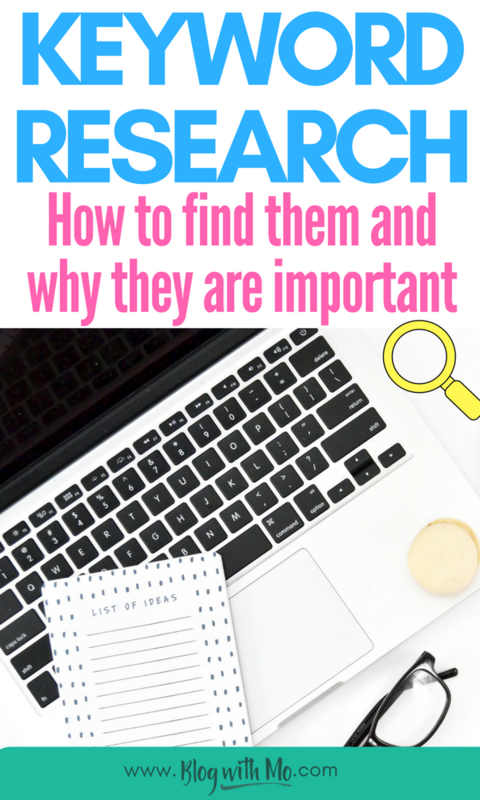 Hopefully you’ve now seen how important it is to research keywords for use in your blog posts and not just create content by the seat of your pants hoping it will go viral or attract traffic. If you want to make money blogging then combining your keyword research with affiliate marketing is a powerful strategy. 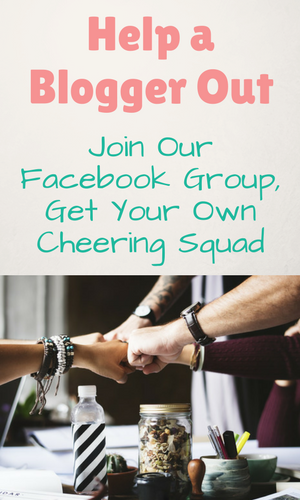 Learn more about doing just this inside my Facebook Group here. SEO is the most important when it comes to blogging, I totally agree! It took me a year with my old blog to work on my SEO and find things that work for my blog, now I’m starting a new blog and going back to square 1, but I love it! The challenging part of it is all the fun! I find it difficult to find keywords within my next niche (spices and Indian cooking) which has a reasonable search volume. I ha e started using long tail kwyqords with only 300 searches with the hope that it will be pulled up by google. Don’t know if that of any help to my blog though! Great write up! Keyword research could make or break your blog ranking. I think it’s the most important thing in SEO. Insightful. I am the type of person who needs step-by-step visuals. I don’t know why SEO is so foreign to me and what I am missing. Blah! I am going to check out your traffic and pinterest posts. I’m familiar with LTP, but I haven’t seen Keysearch before, I’ll have to check that one out. This is such an informative post, I will be pinning it so I can go back & take notes. 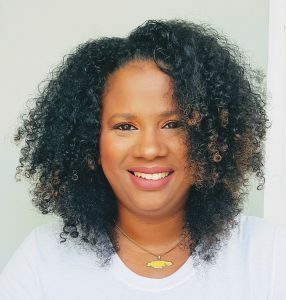 As a new blogger, I’m stuck in the cycle of promoting one post after another & then experiencing a drop off in traffic for the posts not being promoted. Thank you for sharing this info. I totally agree that keyword research is important. However I think that the Google keyword tool is the worst free tool a blogger can use, it was made for advertisers and Google doesn’t like giving out keyword information. For me the updated UberSuggest works much better. This really helped simplify what feels like an overwhelming topic for me. I especially appreciate the free resources you pointed out, since I am just starting out. I can see down the road a paid keyword search tool will be money well spent! Very informative information that I will be sure to use in the future! Thank you for a great post! ?? Thank you! This is great information that I will definitely use. Struggle with this in each post! Thank you for your insight and sharing your knowledge! Great info! Working on SEO is key and I’m constantly refining my SEO skills. Thank you so much Tom and yes I will be back soon! This is so helpful! Trying to get my blog to be seen by as many people as possible. This is so useful! Keyword research is so incredibly useful! 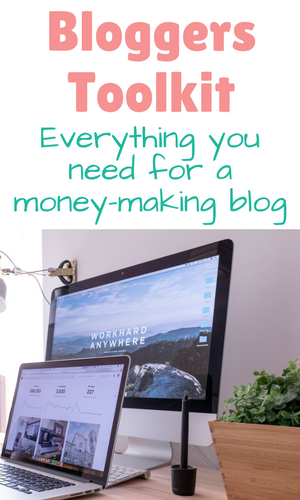 I think this post will be especially useful for new bloggers if they’re unsure how it works and why keywords are important!